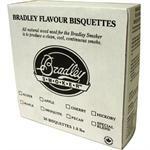 Sometimes cold smoking on hot days proved to be a challenge with the Bradley Smokers. 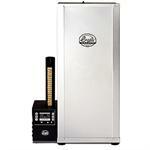 This Cold Smoke Adaptor Box attaches between the Bradley Smoke Generator and the Bradley Smoke Tower. This connection uses a 36" flexible aluminum tube to capture the smoke. 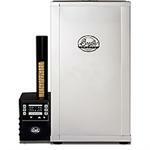 This allow it to cool down before it reaches the food, enabling you to do a true cold smoke. You may use this adaptor to create smoke for other smokehouses, pits or any containers. 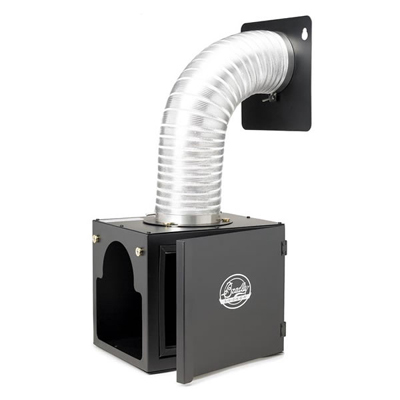 Simply remove the smoke generator from the Bradley tower, attach it to the adaptor kit and pump cold smoke into any smokehouse, pit or any container. 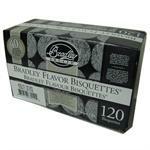 This unit fits onto all Bradley Smoker models.